2018’s edition of 11/20/14 “An Evening with Children Of The Summer” held at Roji Tea Lounge. 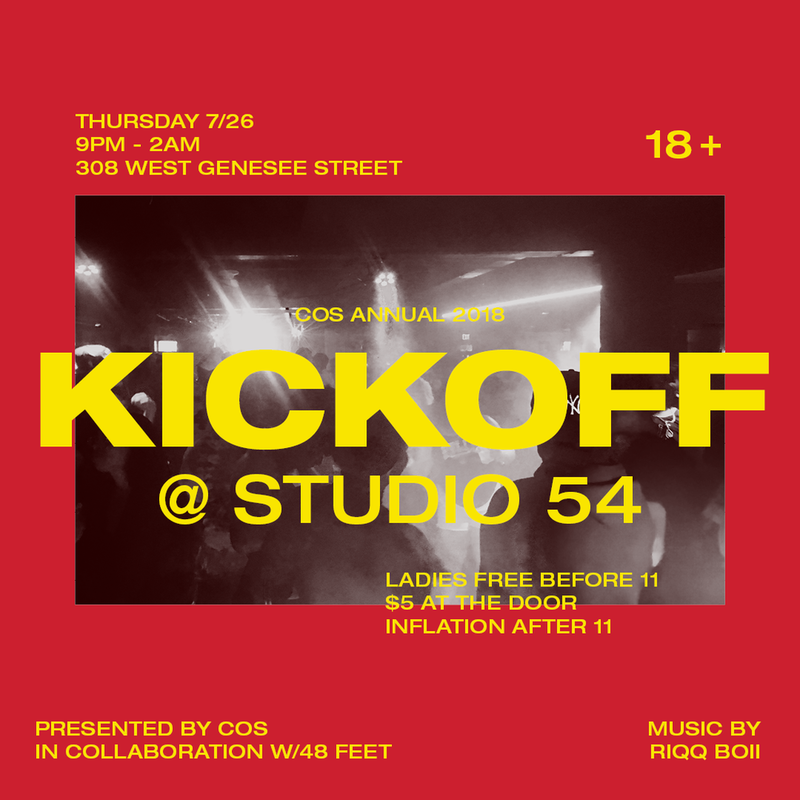 Curated by COS & Zizi Studio, this event brings awareness to both entities, as well as soft launch/test new interactive set design for Seth Dollar / COS 2019 visual performance installations. Music, Interactive lighting and mixed media set props enable attendees to experience DOWNTIME under the guided vision of COS. 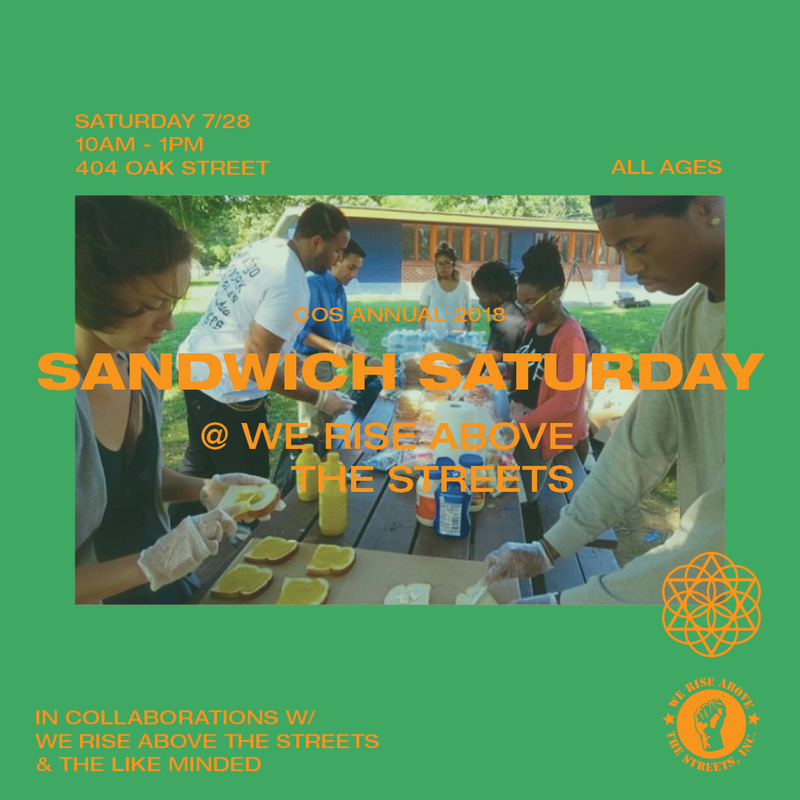 This event is hosted by Anthony Obas, with DJ set by Seth Dollar, closing with an exclusive Visual Performance piece by Seth Dollar & Special Guests. Each patrons will receive a complimentary COS gift bag and complimentary sweets from menu curated by Roji Tea Lounge. Following Vanity Exhibition: Miami Wynwood 2016, FW 2017 Installations further the series creating an interactive experience for patrons, entering a world of “Vanity” inspired by Vanity, the album by Seth Dollar. 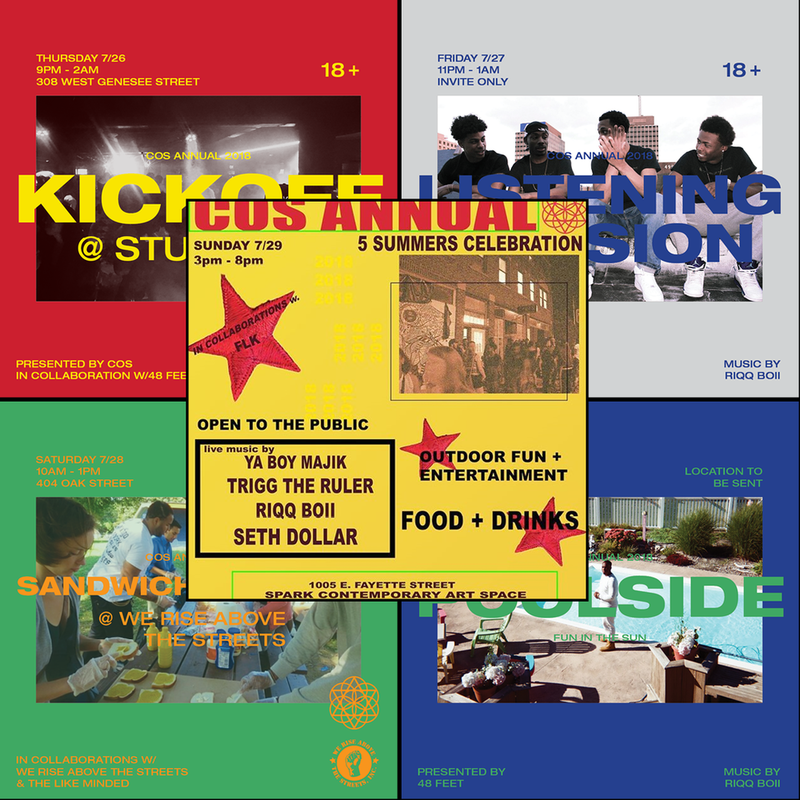 Mixed medias, interactive lighting, visual performance, video projection, and music curated by Seth Dollar give patrons a chance to live in the realm hyper focused by the artist on the album. FW 2017 Installations will be launched in specific target markets in support of Vanity starting November 2017 and ending in January of 2018. Artist / Collaborators in target markets to be added to exhibition in support of Vanity concept. COS Membership Cards / exhibition entry to be redeemed at exhibitions with proof of purchase of Vanity on iTunes or childrenofthesummer.com’s Digital Download. Standard entry to exhibitions to be set at package rates, enabling patrons to choose from $1, $5, and $10 options that include exclusive merchandising from COS.
Vanity Exhibition: FW 2017 Installations is brought to you by Children Of The Summer, in collaborations with Carter Company.